It is been a while since my last post. I have been away from home for more than a week already. As of this writing, I am currently here in Cagayan de Oro City, processing my medical requirements for my application in CAAP. I know everyone of you hated me for the past few weeks because I keep on posting blog posts about my Sooo Pinoy Davao Food Trip experience, and I am truly sorry for that! I know it is agonizing to browse all those mouthwatering photos especially at wee hours of the morning! Today let's take a break from the Sooo Pinoy Davao Food Trip post and time to spam my blog about my recent trip in Kota Kinabalu, Malaysia. It was around September of last year when I received an email from AirAsia. Zero fare from Clark to Kota Kinabalu. I was so tempted to book a round trip ticket but I didn't possess a credit card during that time. Good thing, my travel buddy, Yancy, had one and was also interested to avail AirAsia's promo. To cut the story short, we got round trip tickets each for only Php 800+! What's sulit mommy? It was my first time to travel abroad, and also my first time to experience the 'immigration' process. Everything went well after I passed the Q&A portion with the immigration officer. And yes, he asked A LOT of questions. The two hour flight to KK was a bit rough, thanks to the monsoon rains. It felt like I was riding a roller coaster! Minutes before our final approach, the weather started to clear out and the aerial view of Northern Sabah Island became visible. 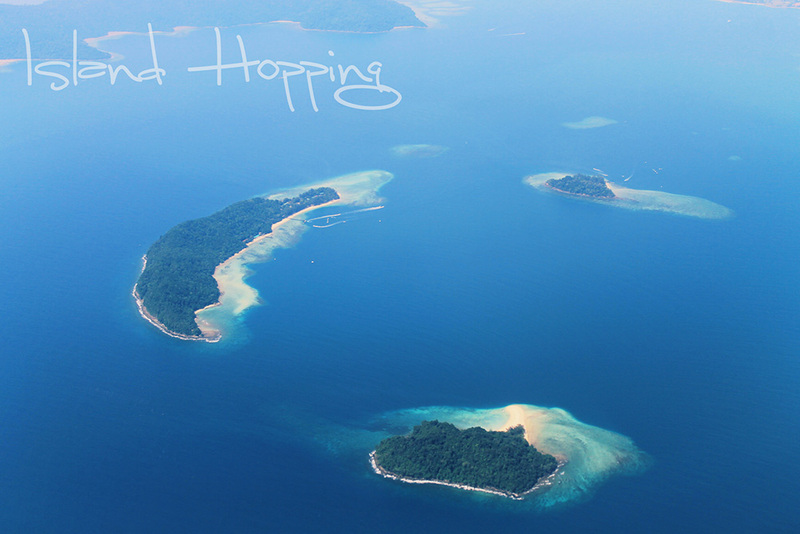 From above, the clear blue waters and the pristine green tropical jungle of Sabah surround the bustling metropolis of KK. It took me more than thirty minutes before it finally dawned on me that I am already outside the country. Well, like any other tropical countries, the weather in Kota Kinabalu was hot and humid. Kuya Olan, Marky and Josh recommended us to stay at Sensi Backpacker's Hostel. The place did not really look like a hostel in the first place - it was more like a home!!! The place was squeaky clean, the room was airconditioned, free towels, free breakfast and the bed was surprisingly comfortable! Sensi became our home for five days. There, we met new friends! Most of them were Europeans (Holland, UK, Switzerland and Spain). It was fun to meet people from the other side of the planet. KK reminds me so much of Davao. 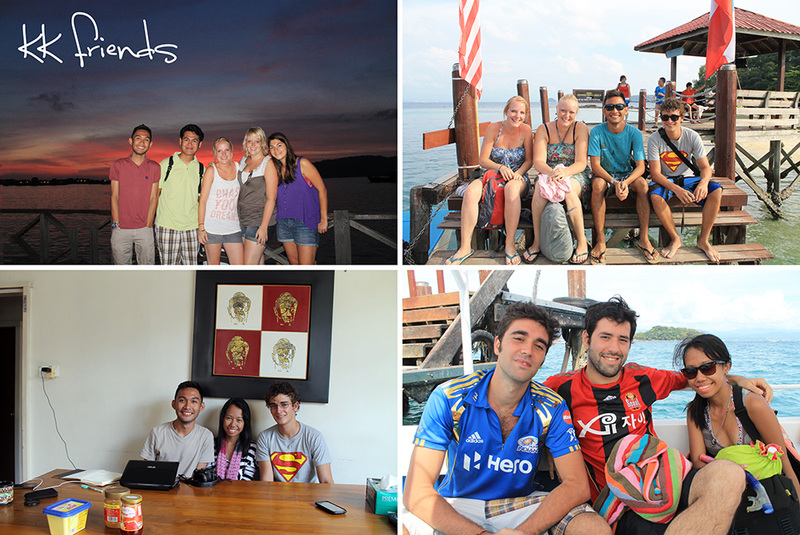 Life in KK is not that stressful, and the beaches and mountains were accessible. Life is ALSO here in Kota Kinabalu! Now I am excited for the Davao-Kota Kinabalu flight soon!!! I would definitely go back there if I have time! Malaysians, like Filipinos were warm and hospitable. Some locals were even excited when they learned that we were Pinoys and tried to converse us in Tagalog. Terima kasih! I got kissed by the sun twice, met new friends from Europe and basically enjoyed my 5-day break. I thought that five days was enough. I was wrong. 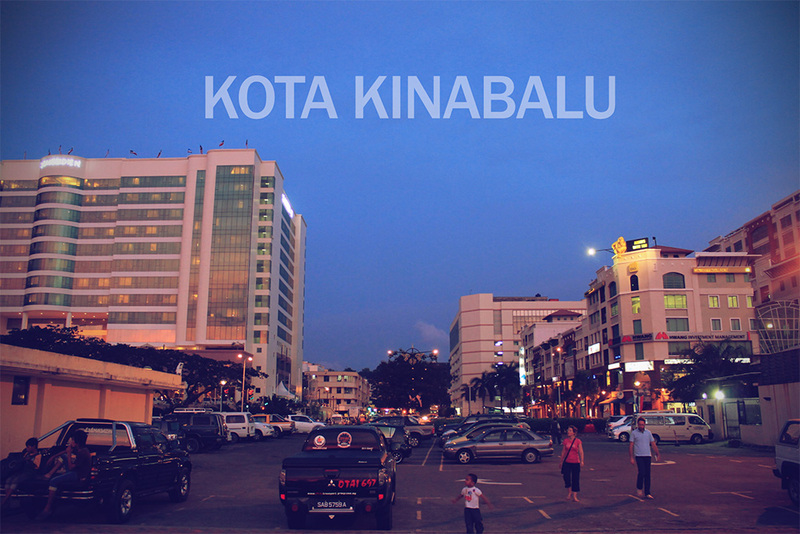 I fell in love with Kota Kinabalu and I promise that I will go back there and stay there for two weeks. Malaysia is truly a beautiful country and I never regret of spending my money there. Everything's worth it. What a great way to celebrate my birthday month! I am pretty sure everyone of you here are excited to read my Kota Kinabalu series! Can't wait to write them all! Nakakaadik talaga ang pagttravel abroad! gusto ko dito.. sana may promo pa! wow, nice adventure! and im so jealous of the 800+ round trip tickets! Wow talaga maraming tinanong sayo sa immigration? Like what? Grabe lang Php800 na round trip tickets! At international pa yun! Ang galiiing!!! congrats on your first trip abroad. I hope you'll write about mosques next time.yun kasi ang gusto ko makita sa malaysia.